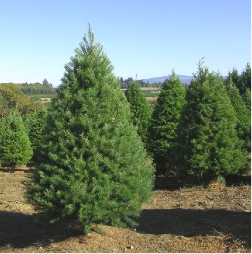 For the next 5 years we face declining inventory of Christmas trees and ag-labor in Oregon. We are not adding new customers for Noble firs and Nordman firs. 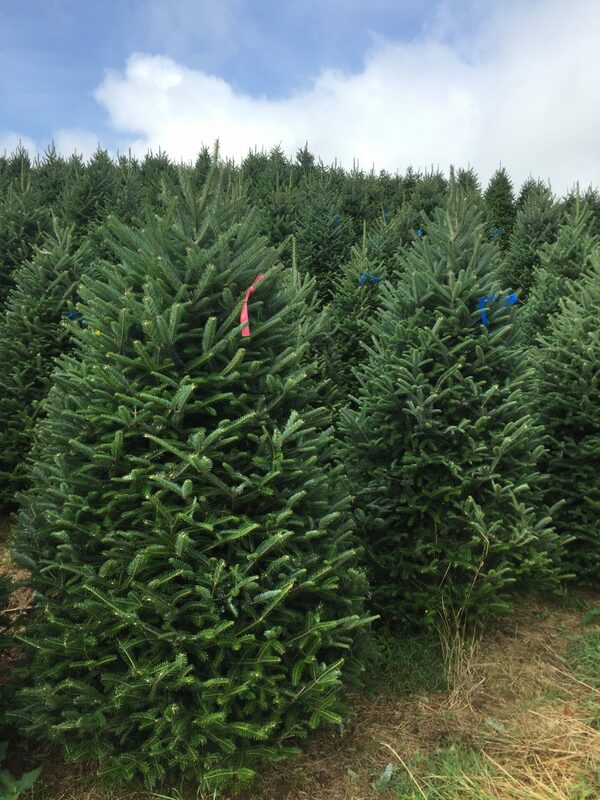 We have available Douglas firs and Frasers from North Carolina. 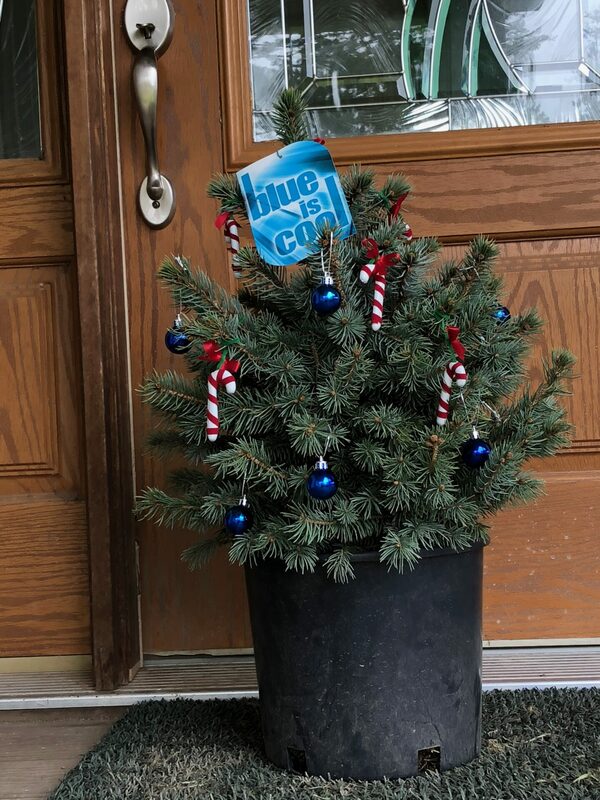 We also offer a special variety of live Alberta Spruce and Colorado Blue Spruce var ‘baby blue’ that are about 15” tall. Great Table top tree in December that can be transplanted to a garden when weather obliges. 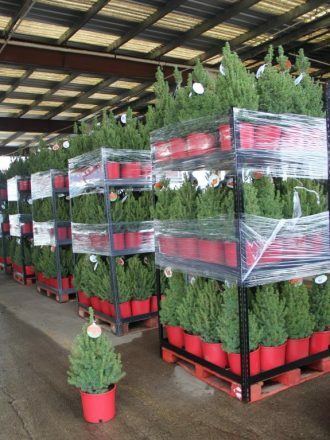 At Willamette Evergreen we now offer live-potted Christmas trees that also make attractive garden plants. Glossy needles, hardy to warm/cold weather. Douglas firs grow faster, so are cheaper than most other Christmas trees, but be careful if your weather goes well below freezing in Nov-Dec.